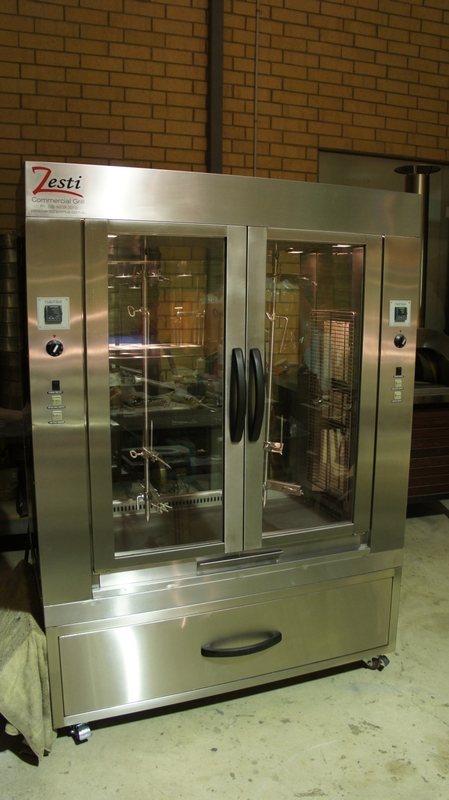 Zesti Commercial brings to you the world of dramatic, contemporary designs in its innovative and ground breaking commercial kitchens. 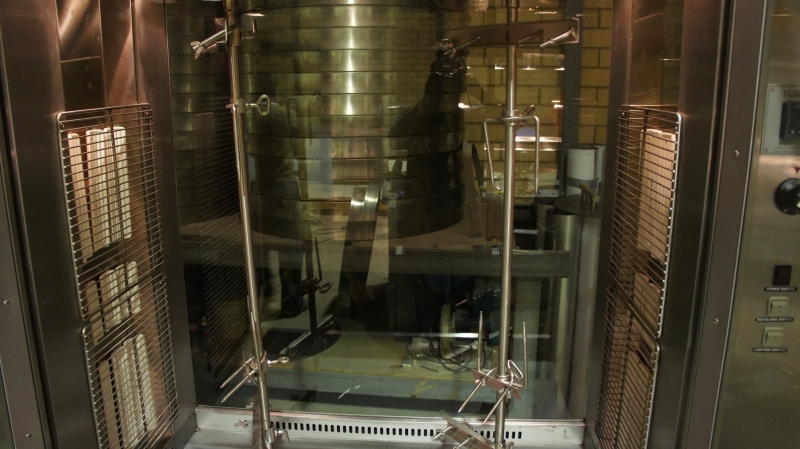 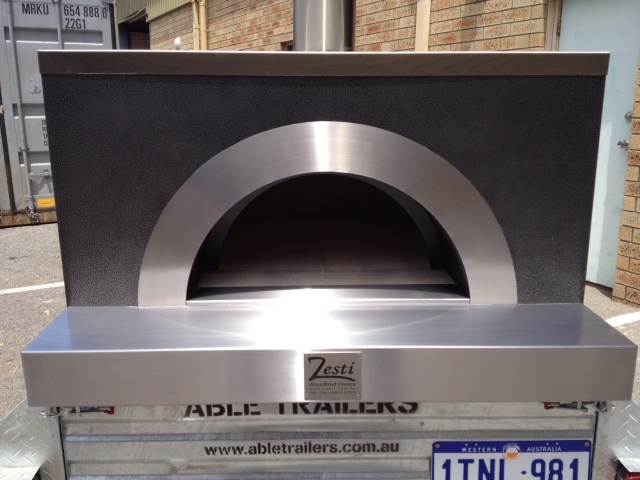 With Zesti there are no boundaries to your dreams, as we can evolve your ideas and expectations into reality. 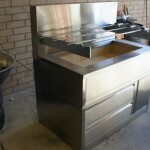 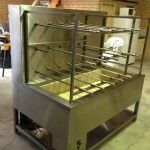 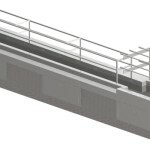 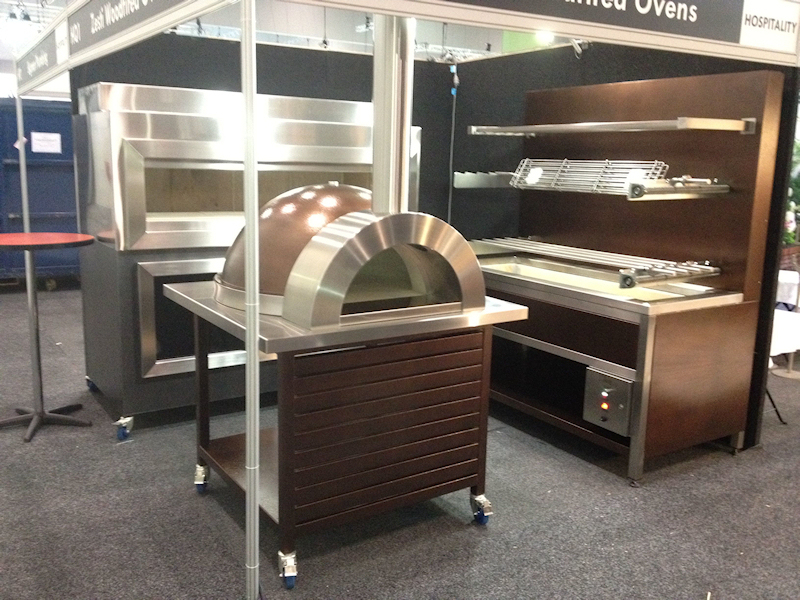 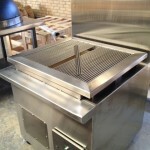 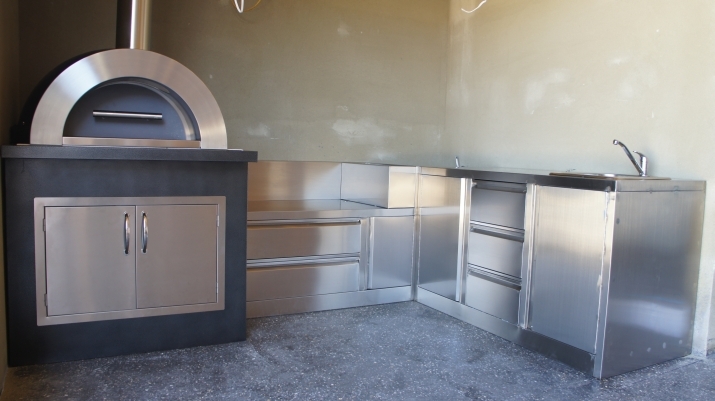 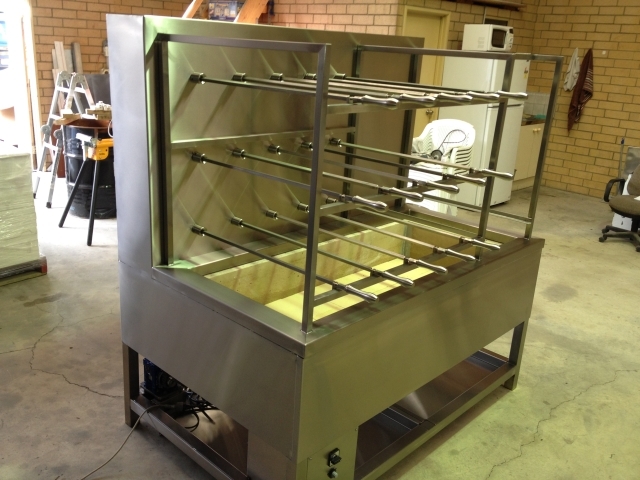 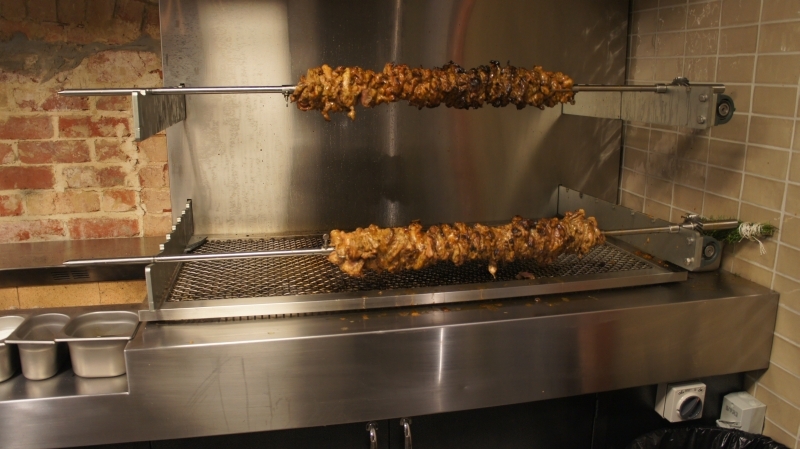 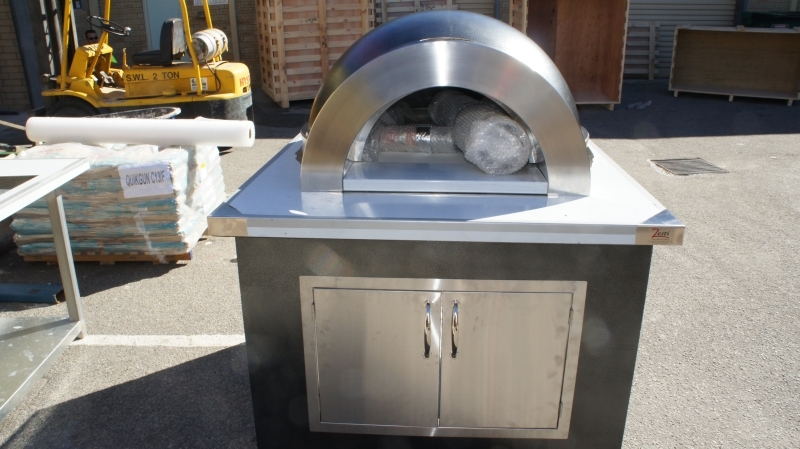 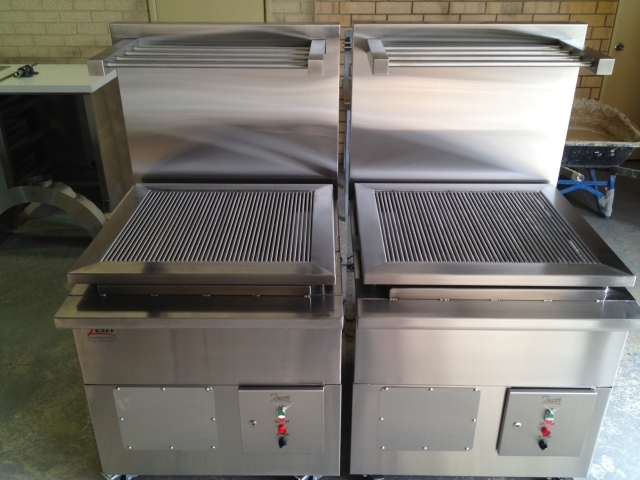 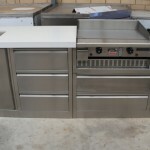 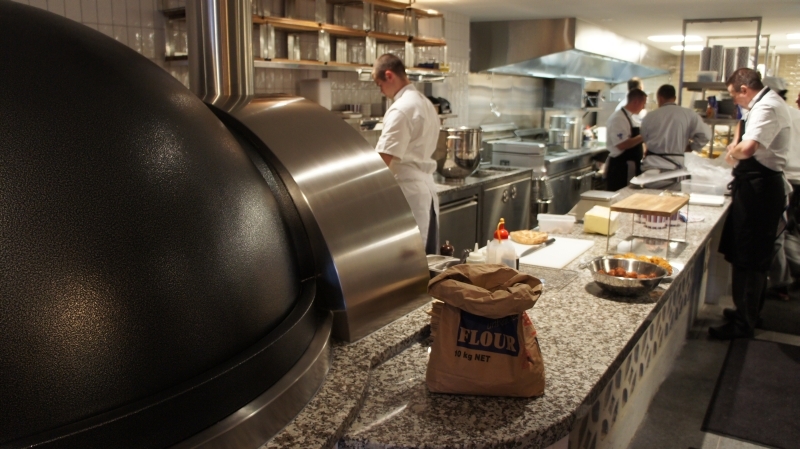 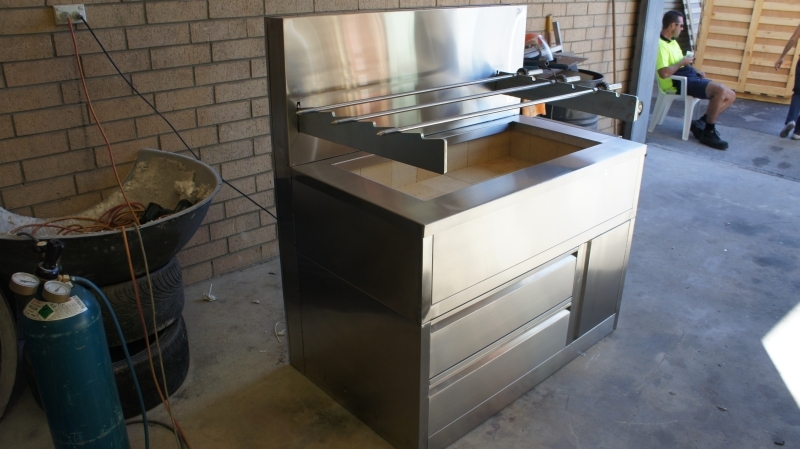 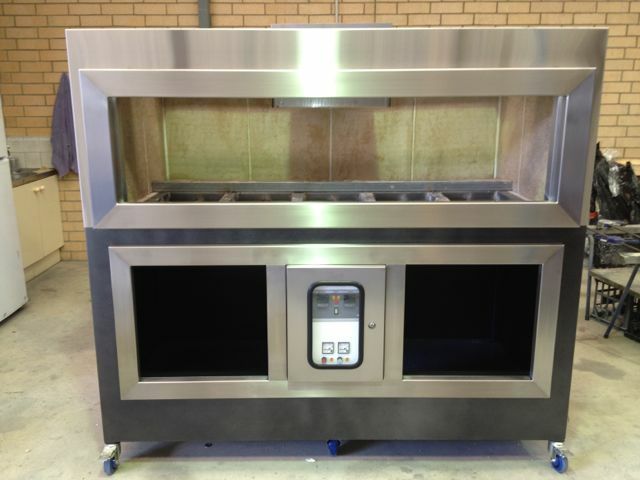 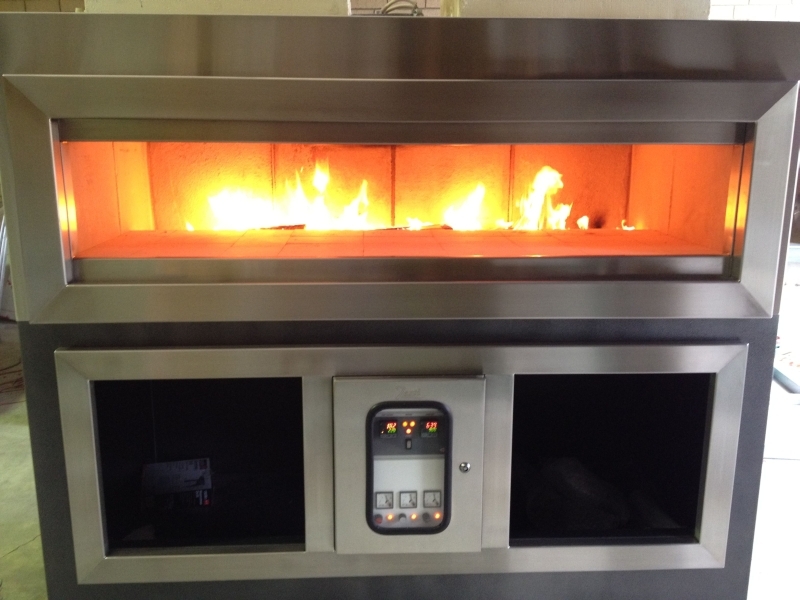 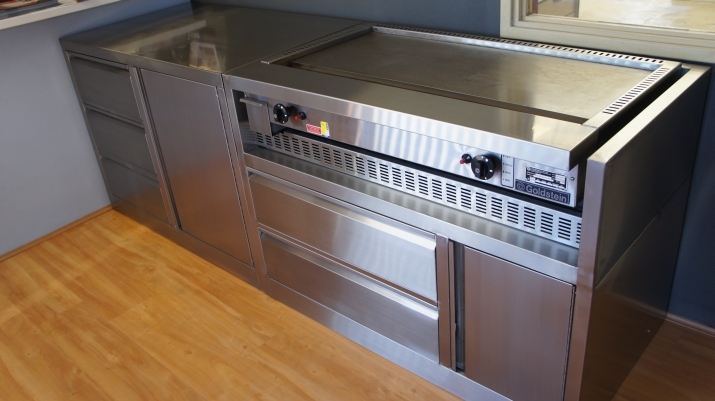 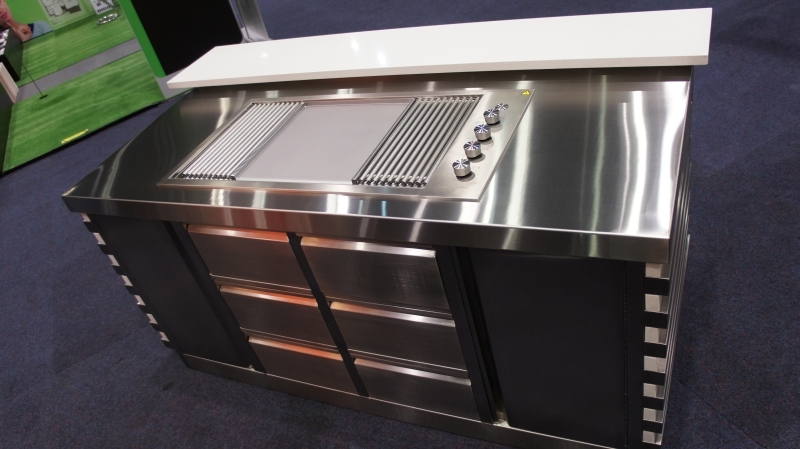 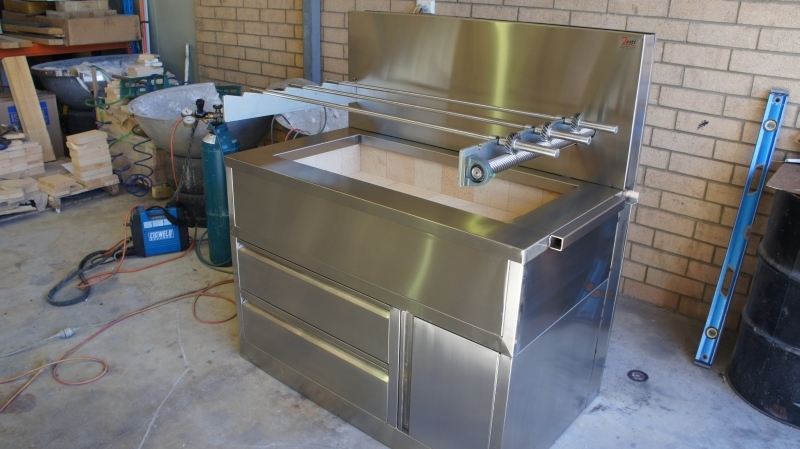 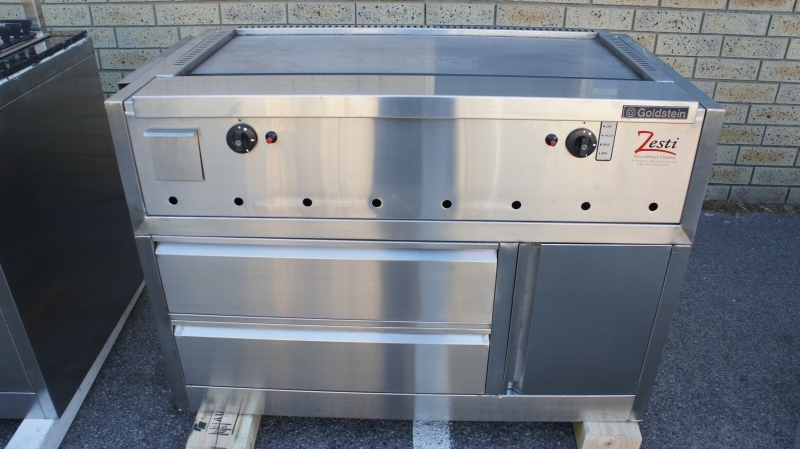 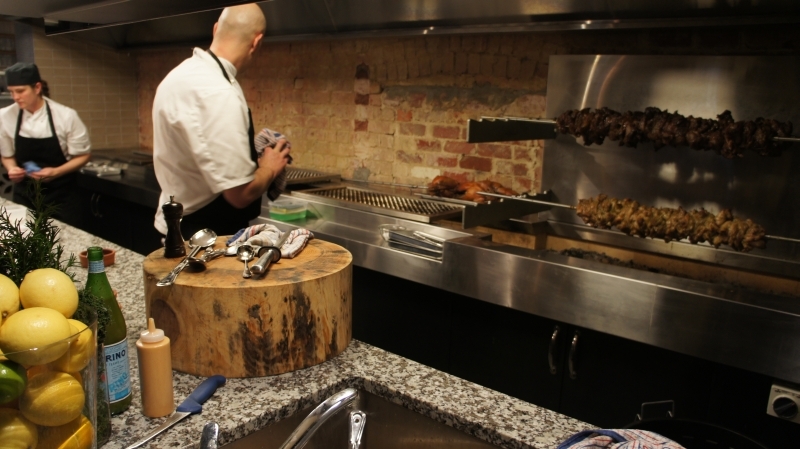 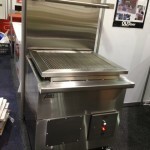 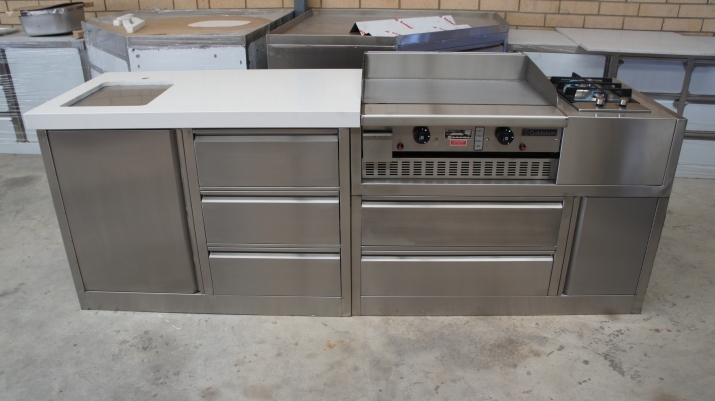 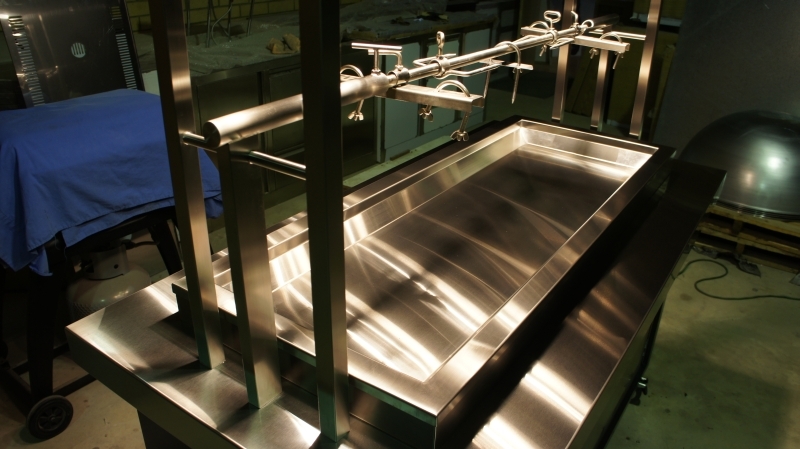 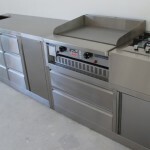 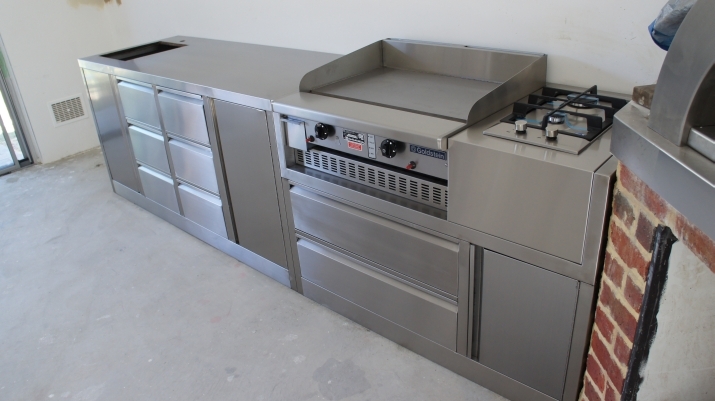 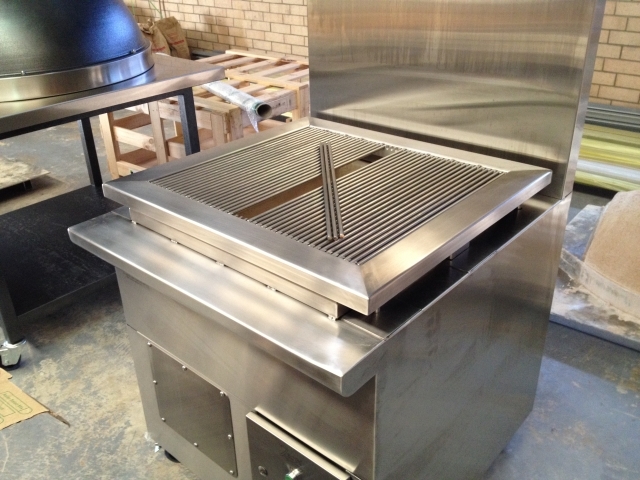 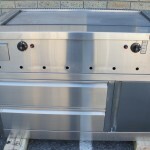 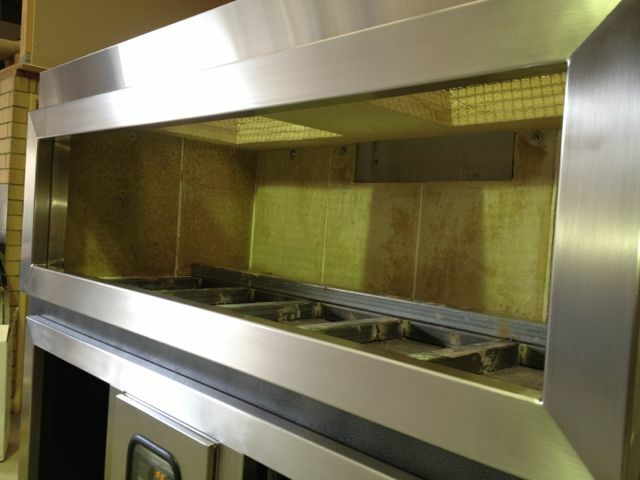 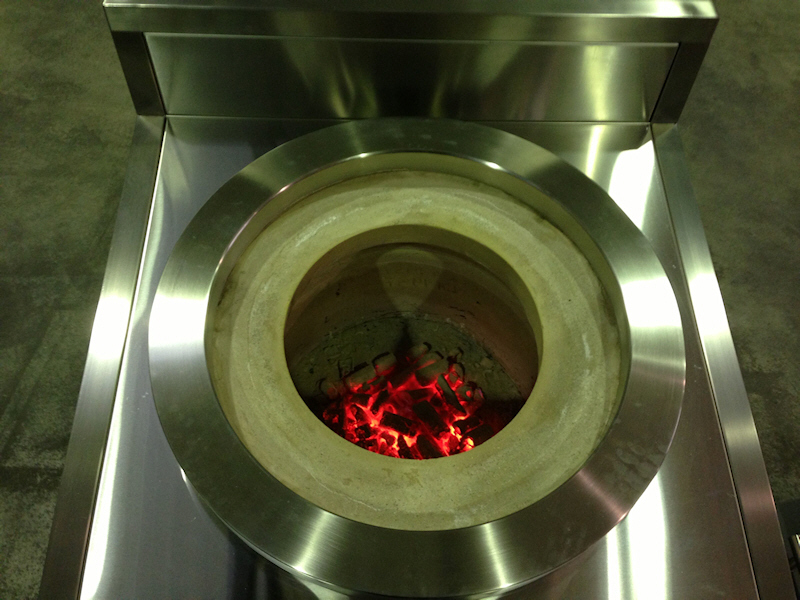 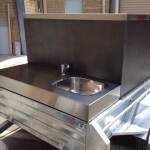 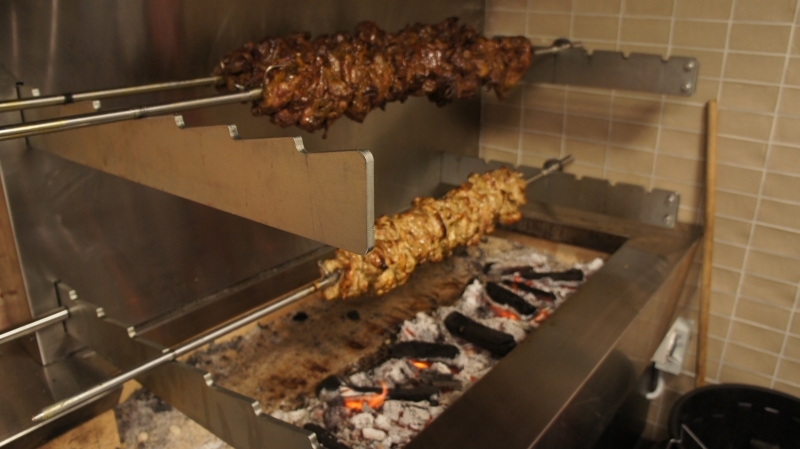 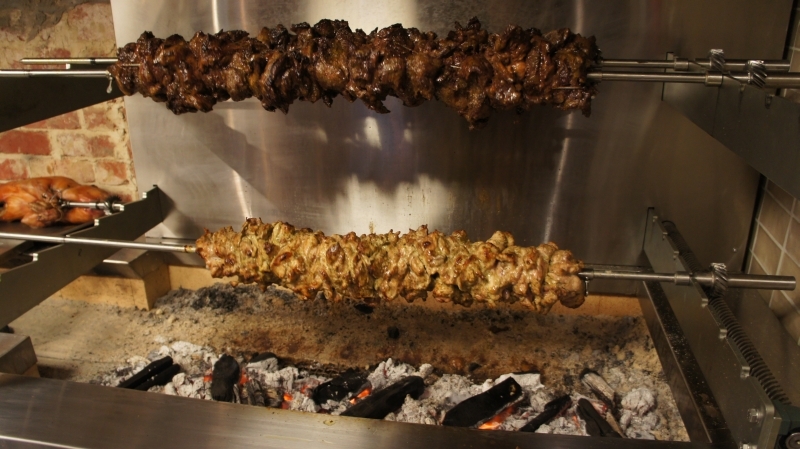 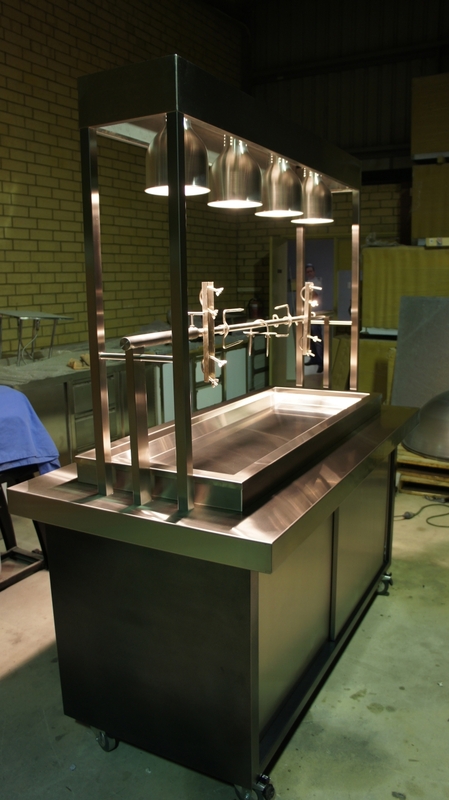 Everything from commercial griddles, rotisseries and spits to our exciting new range of charcoal refractory pits and stainless steel cabinetry. 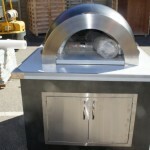 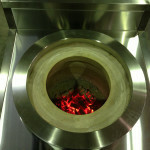 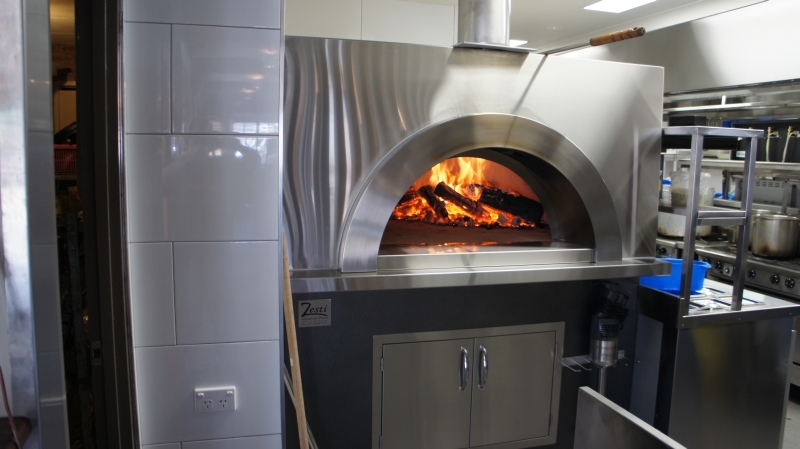 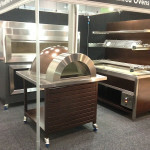 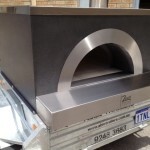 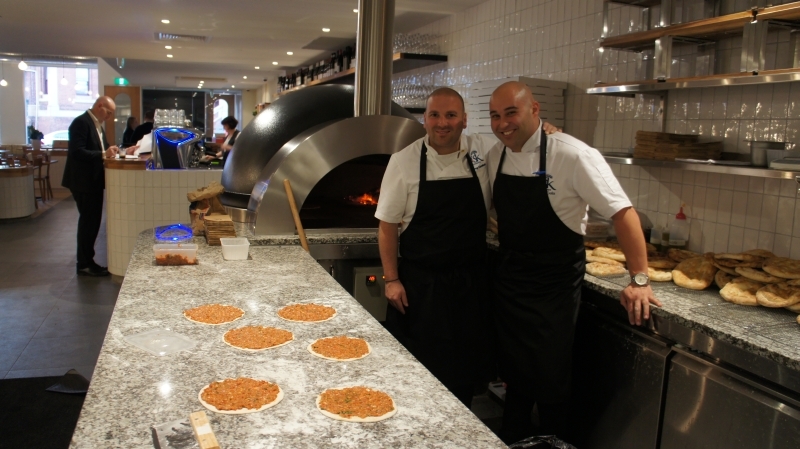 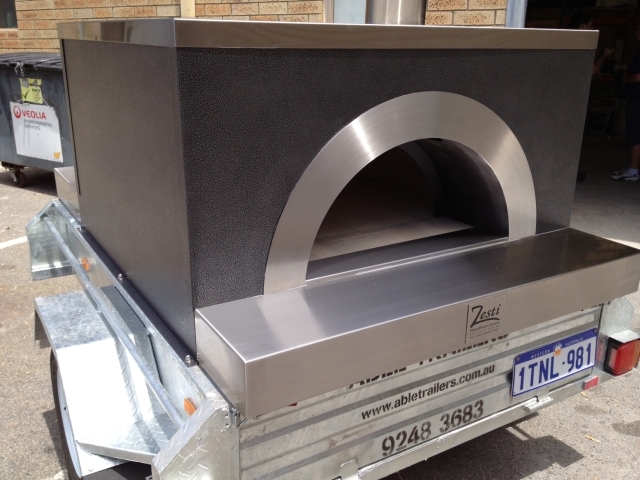 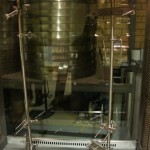 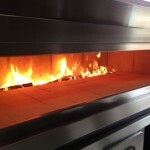 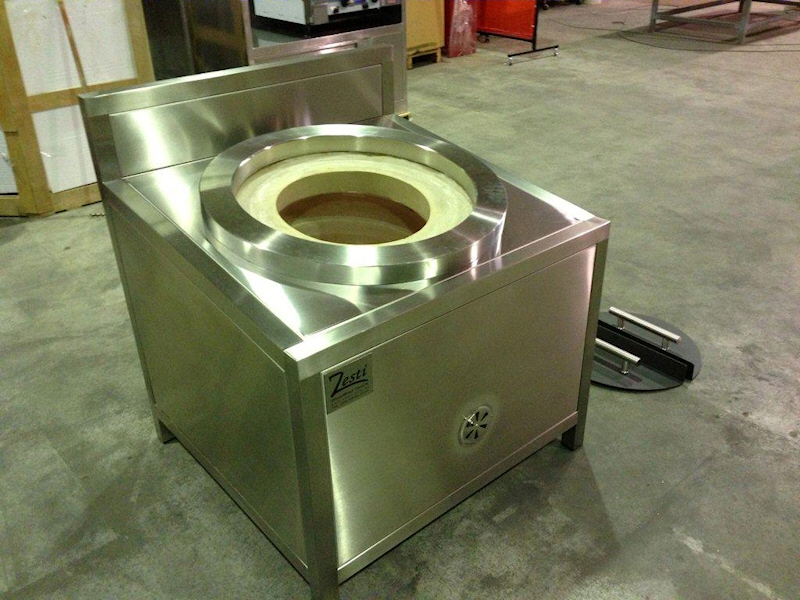 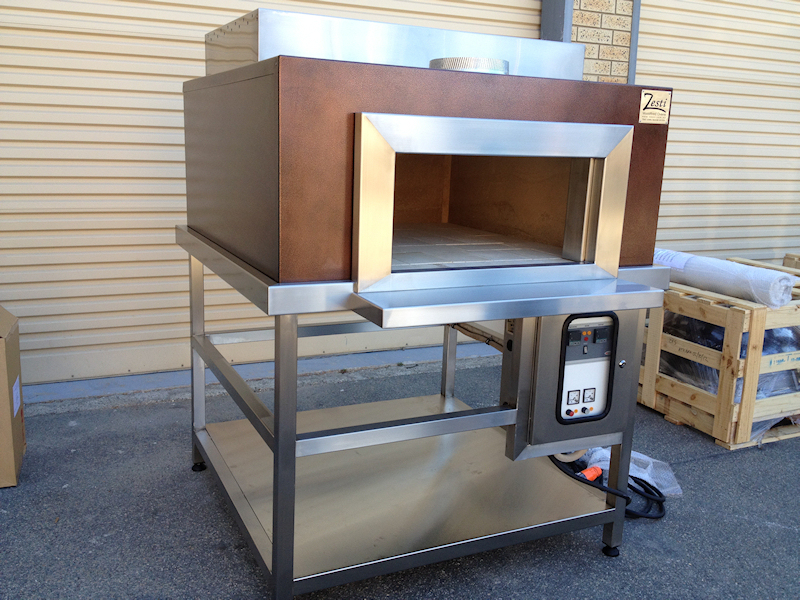 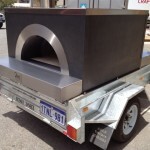 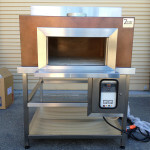 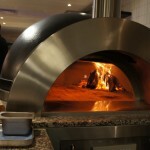 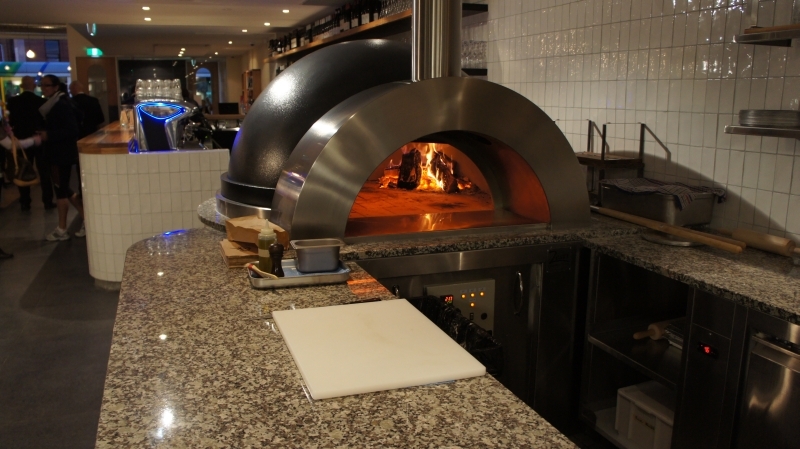 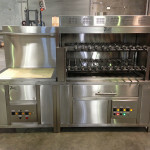 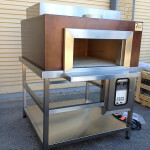 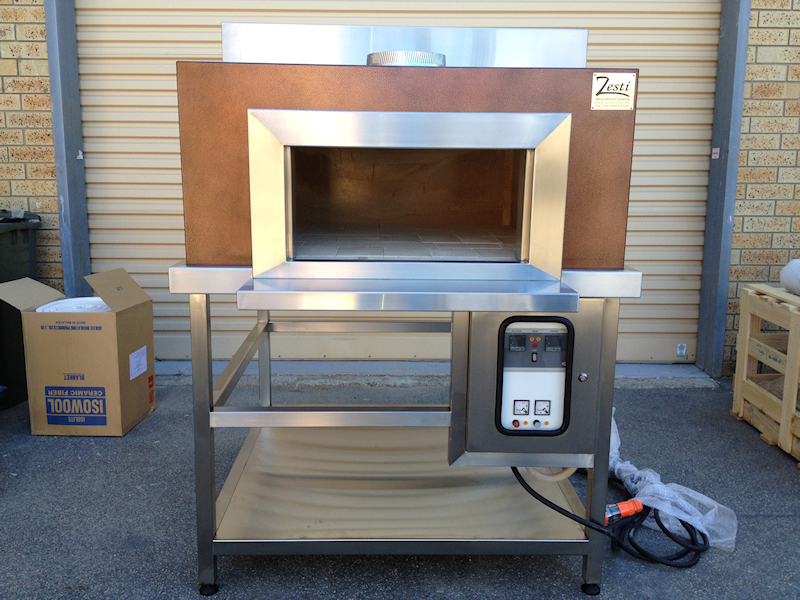 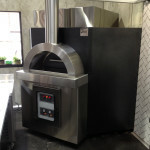 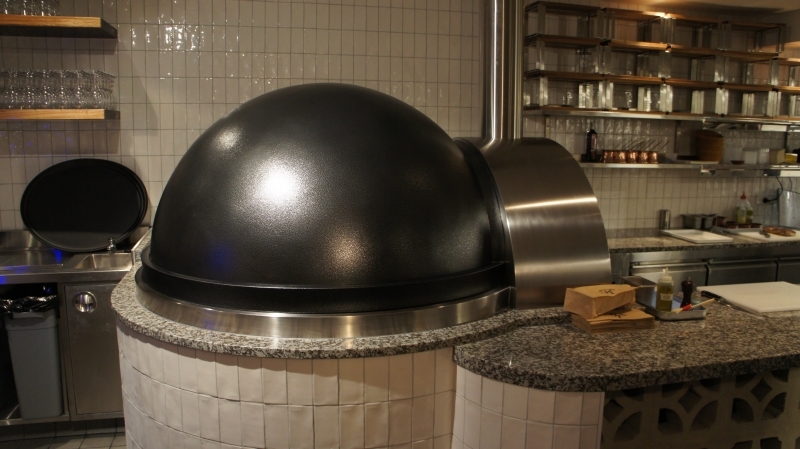 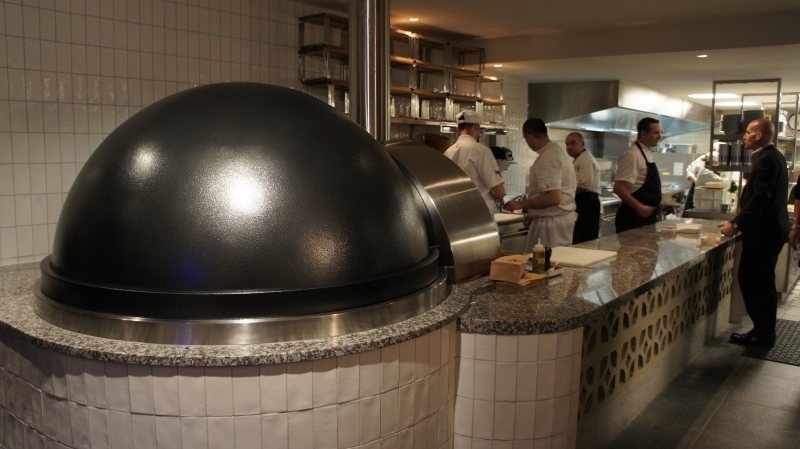 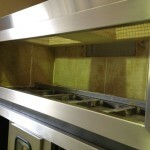 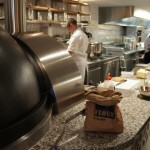 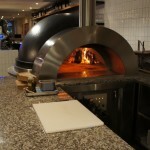 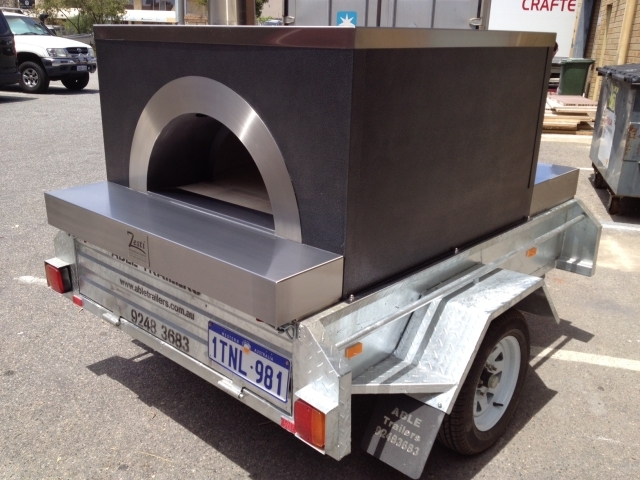 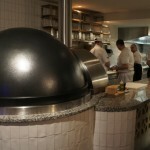 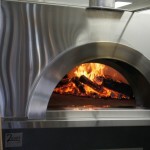 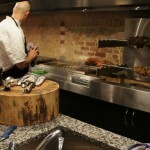 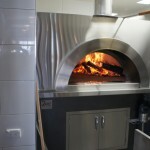 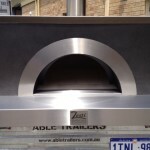 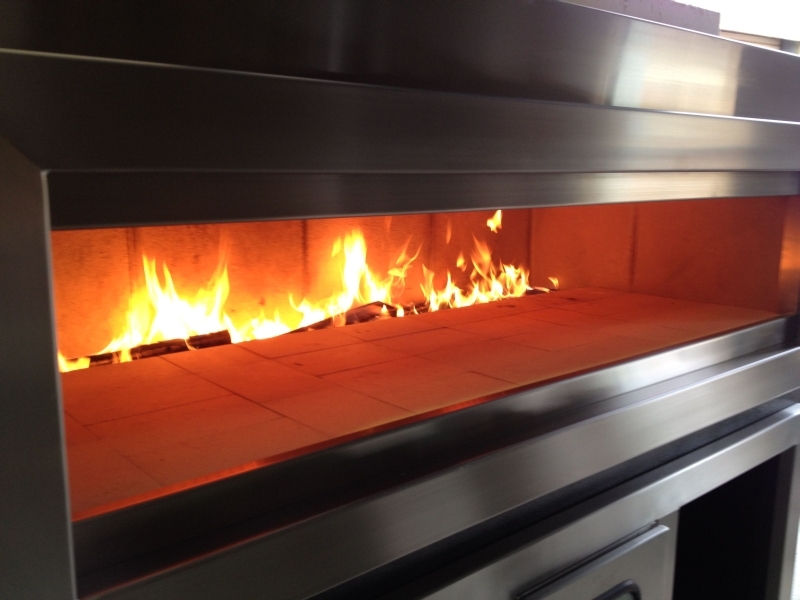 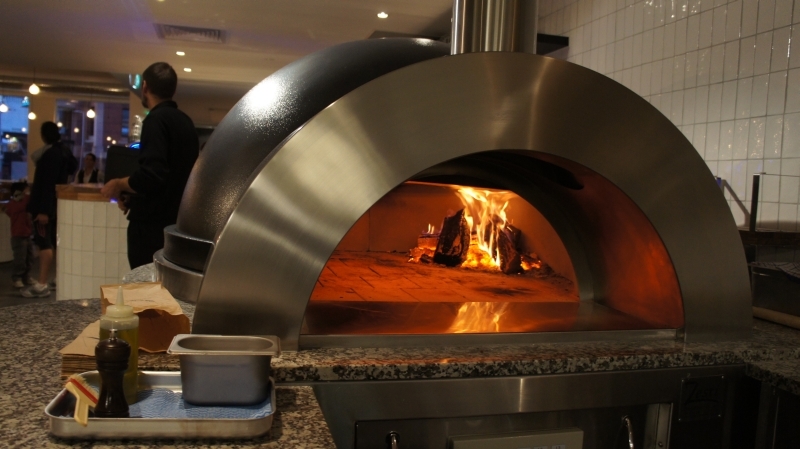 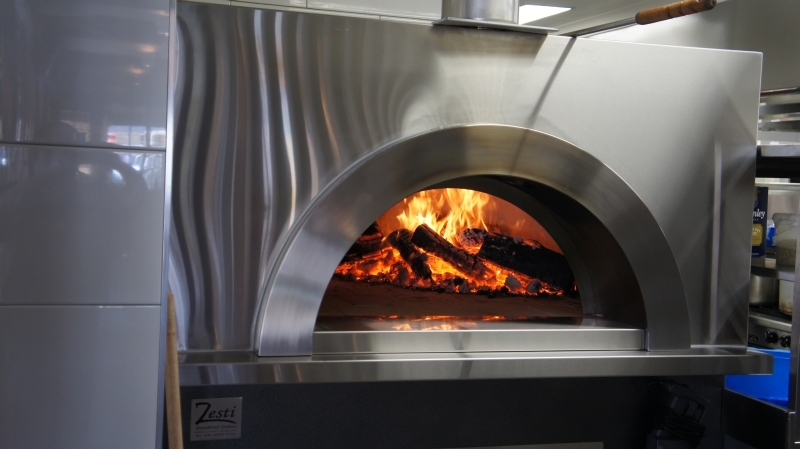 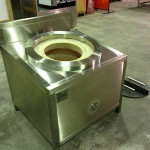 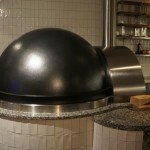 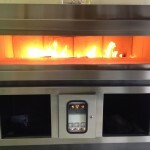 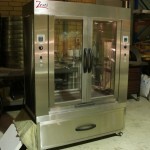 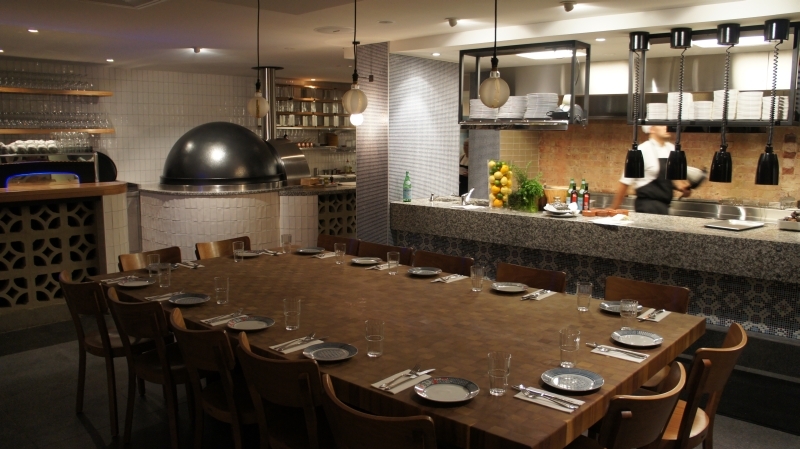 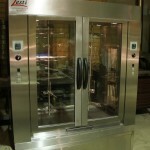 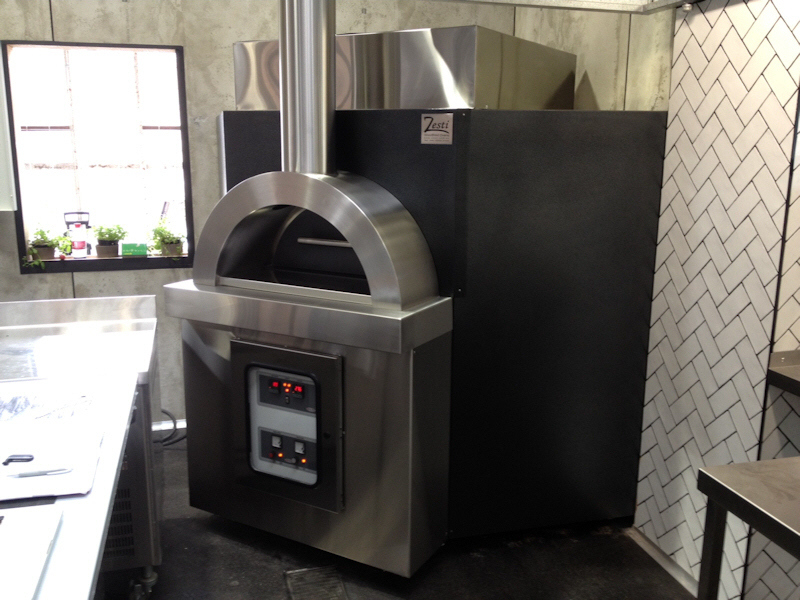 Zesti’s superior range of electrical woodfired ovens, which are the most advanced in the world today, invoke all the traditional flavours from woodfired ovens, but also bring to you the modern ease of today’s technology to rescue you from the many tedious hours of work in a commercial kitchen. 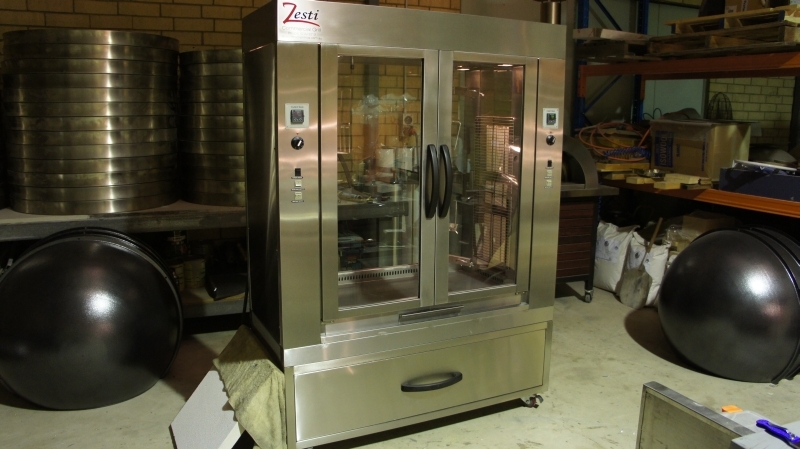 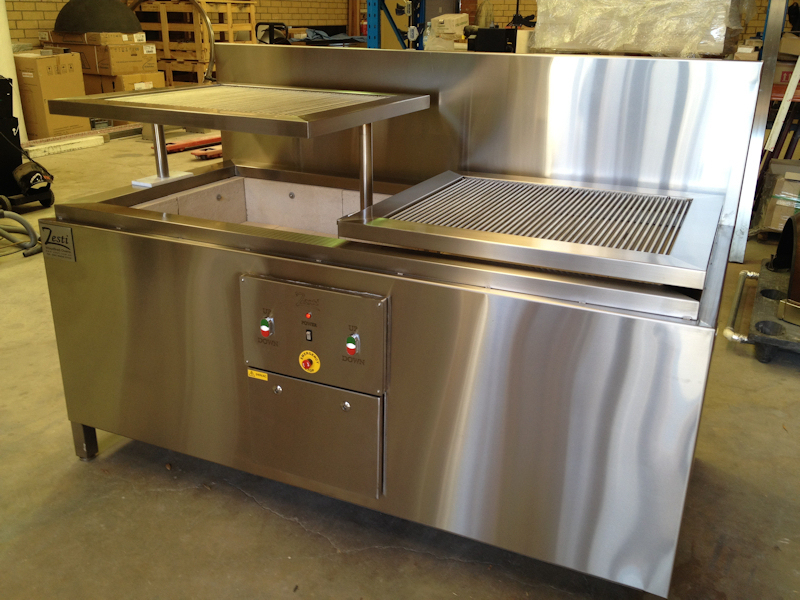 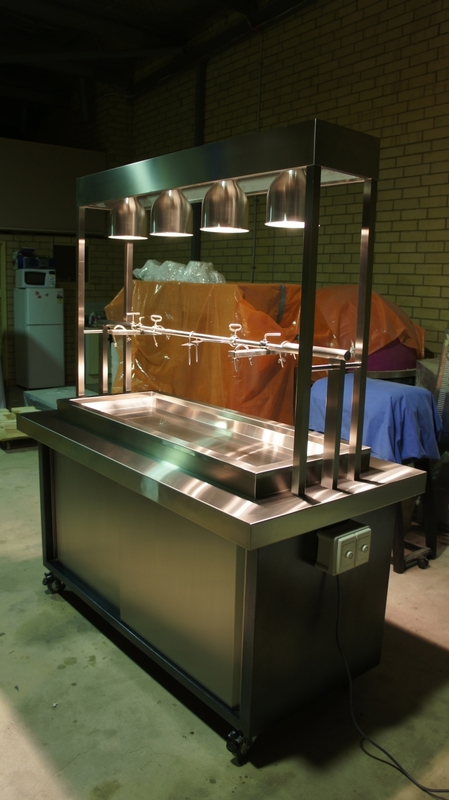 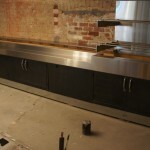 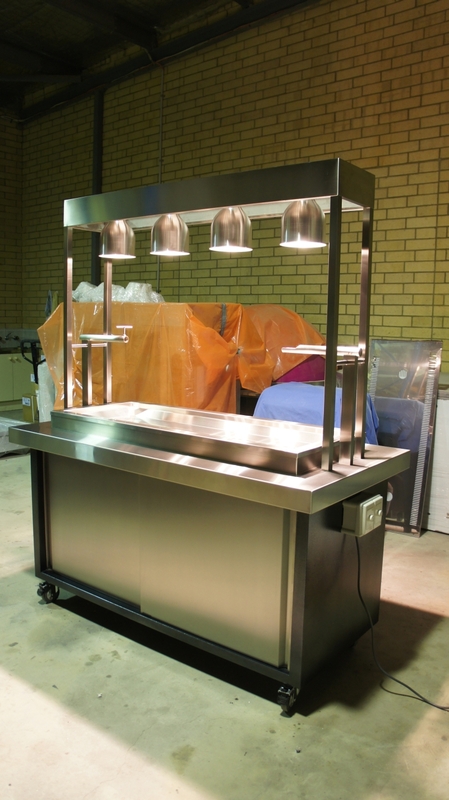 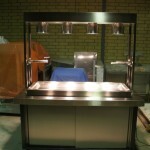 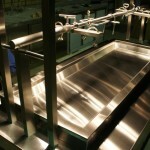 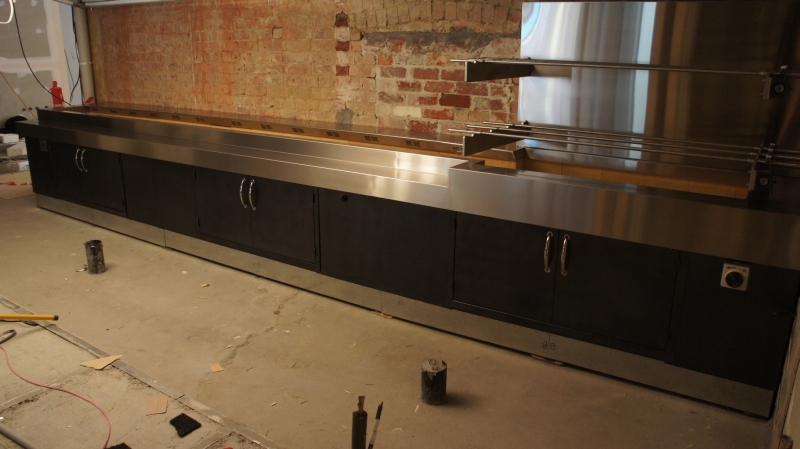 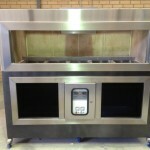 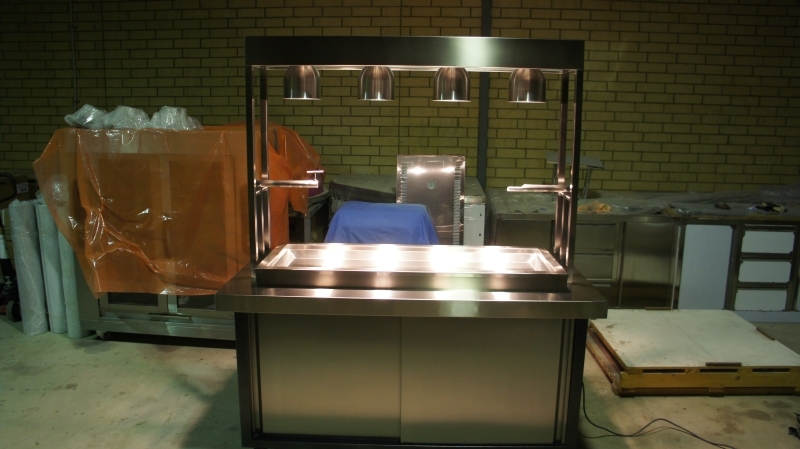 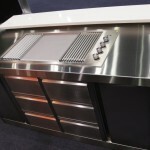 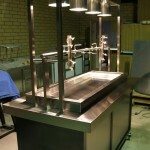 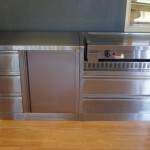 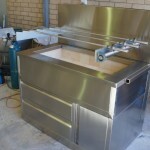 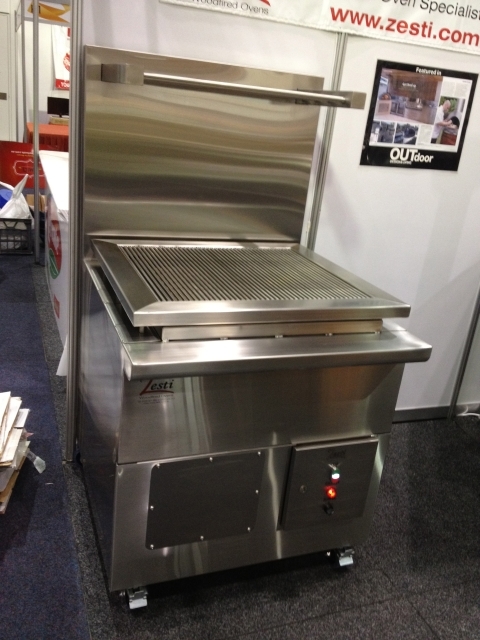 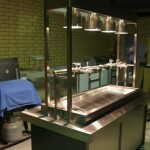 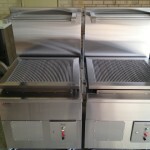 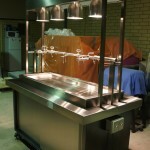 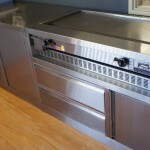 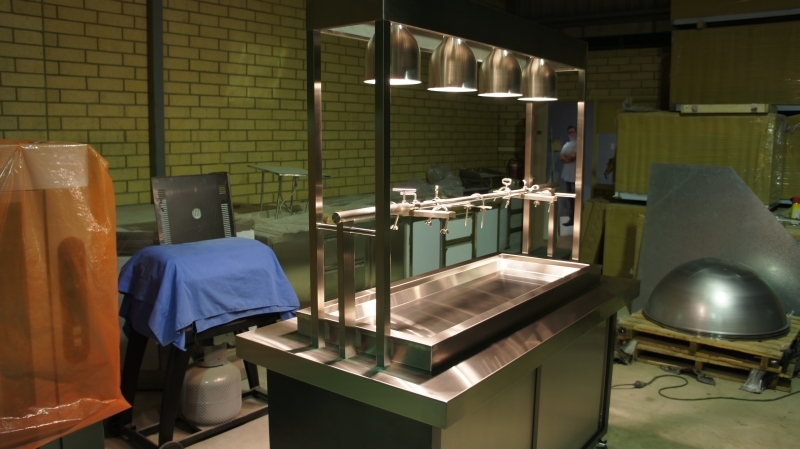 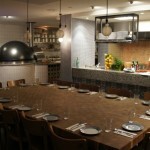 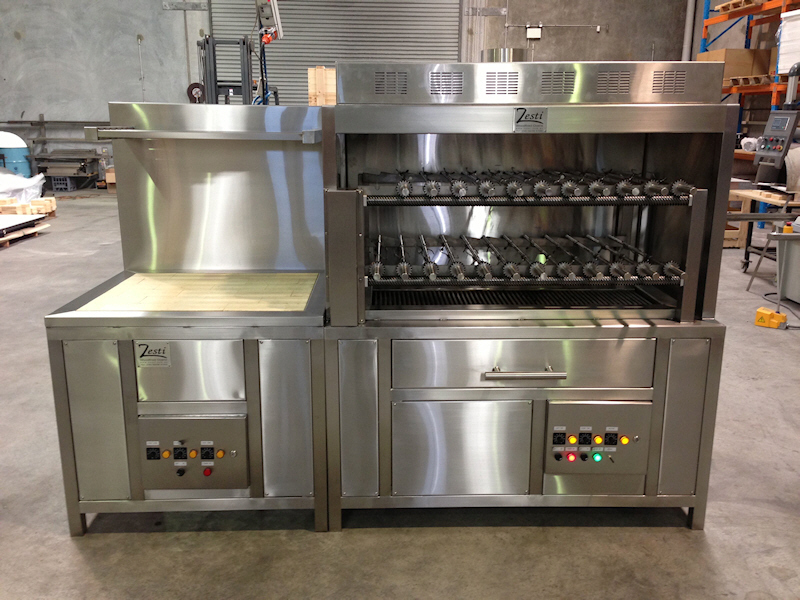 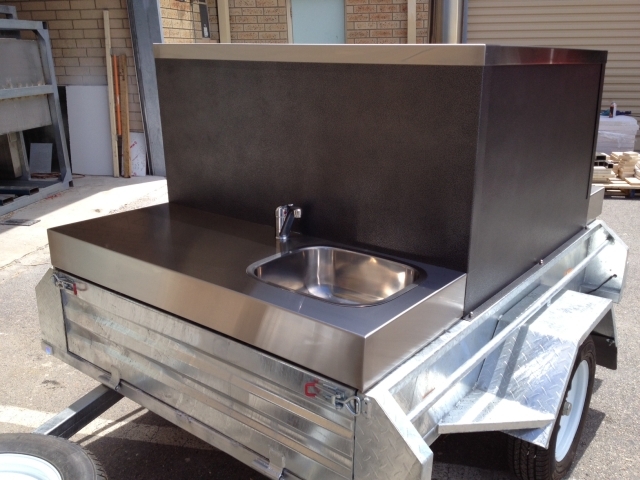 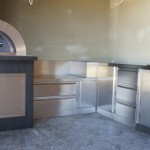 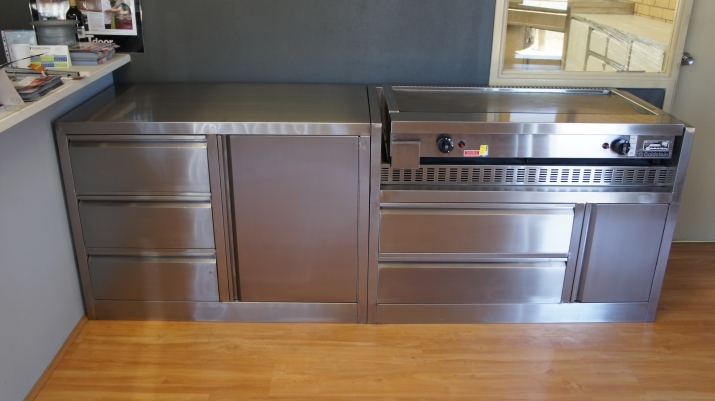 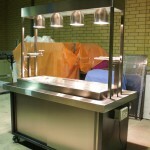 Contact Zesti Commercial direct today to inspire you in designing your perfect commercial kitchen.